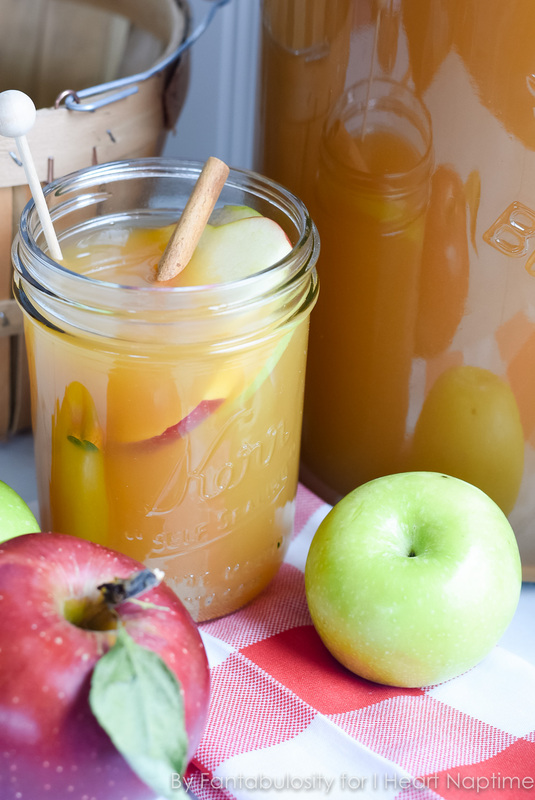 This easy, Fall beverage favorite will be a delicious option this Thanksgiving when entertaining your family and friends! What I also love about this punch, is that it can be served in 3 different ways! No matter which way you choose to serve this punch, remember to stir often, to keep the flavors blended. Serve chilled, room temperature, or warm. Stir occasionally to keep the flavors equally distributed.